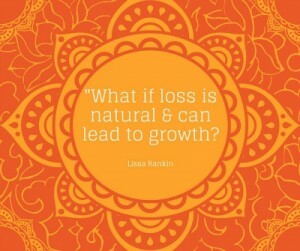 What if loss is natural and can lead to growth? We all experience losses in life. You’re reading this because you have suffered a loss from the death of someone you loved. But think about all the losses that cause us to experience the same emotions of sadness, anger, uncertainty, depression, and denial. 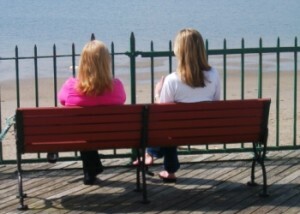 Many people have experienced loss of a marriage from divorce, loss of a job or loss of a pet to name a few. 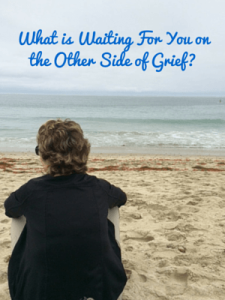 What is Waiting For You on the Other Side of Grief? Ten years ago my life was forever changed, death has a way of doing that. 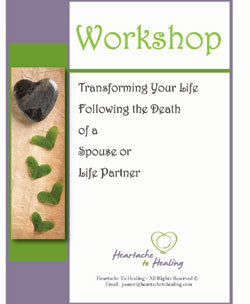 My mother died after an extended illness and less than one month later my husband died following a tragic accident. 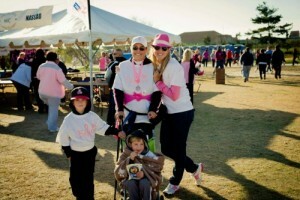 I’m sure as you read this you are wondering how you will survive the terrible heartache of your loss. 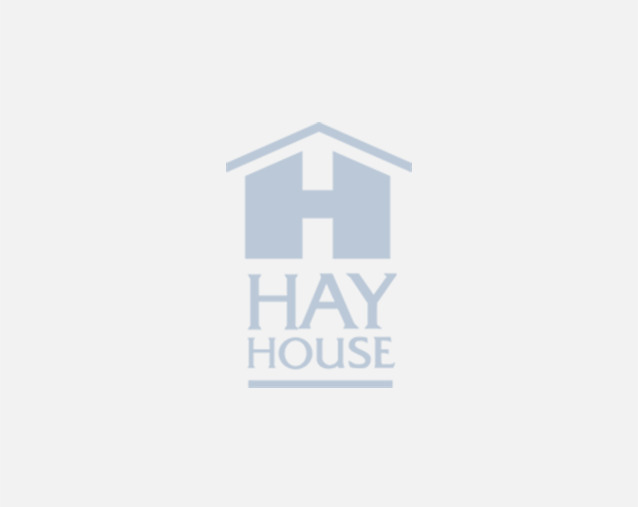 The loss of a loved one, a treasured job, friend, pet, home, relationship, or experiencing divorce, all lead to major suffering. The ultimate deep wound is feeling or being alone. A great gap is left that can swallow up your heart, mind, and the ability to see any light.